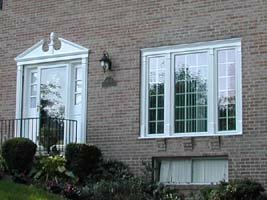 Choosing the right windows to complement your home can be a challenging task, but it is one that can be financially rewarding and add an exciting dimension to your lifestyle and home. 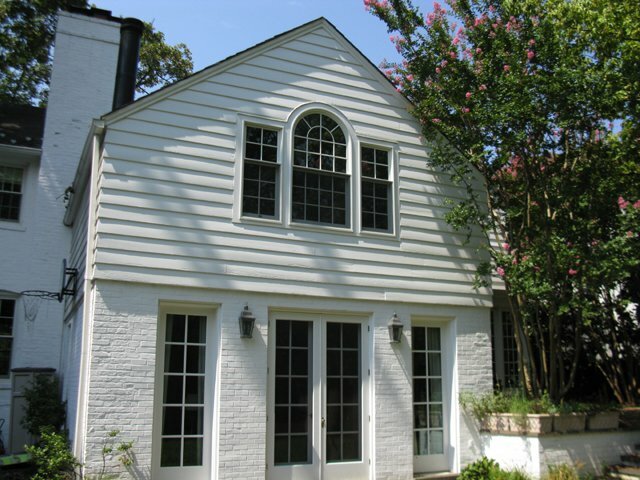 They are a major design element that gives your home its defining character in style and function. 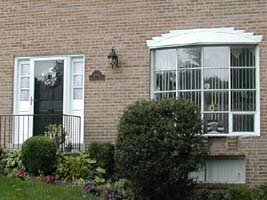 Windows bring an abundance of warmth, light and beauty, and include styles such as single-hung, double-hung, casement, horizontal slider, fixed and picture, as well as patio slider. 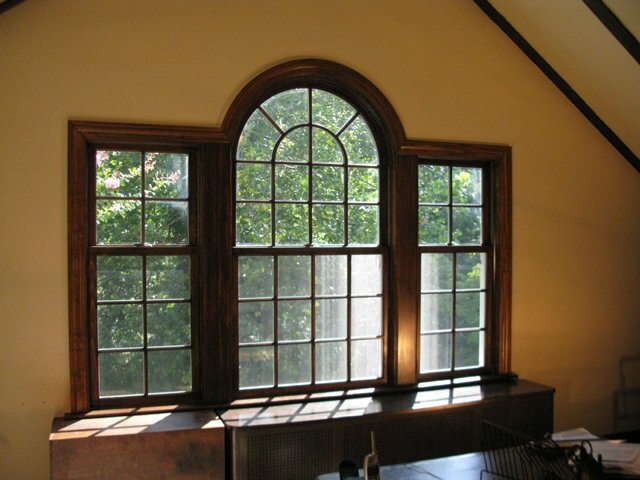 Energy-efficient windows can help lower your monthly heating and cooling costs, enhance security and safety, and increase your property's value. 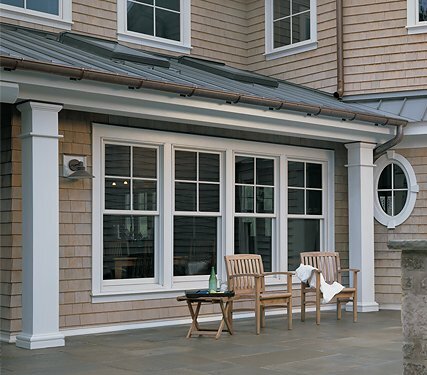 With the rising price of natural gas and electricity, new windows can conserve those resources and put money back in your pocket.